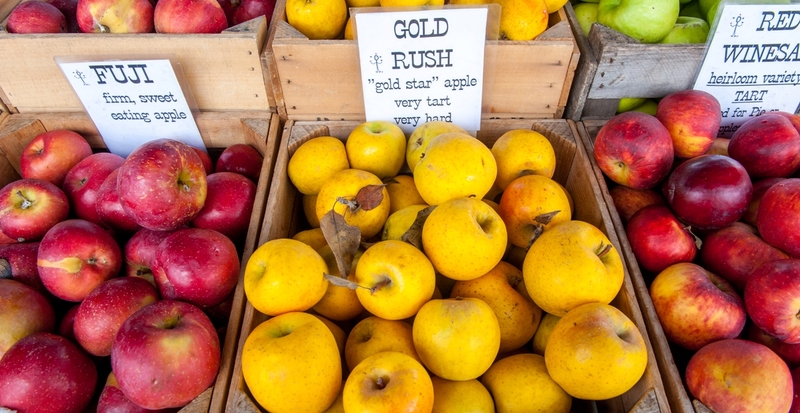 Even though the winter weather has arrived, farmers’ market season isn’t over yet! More than 15 Maryland farmers’ markets will remain open for business throughout the winter months. Visit a winter market near you to pick up local winter produce, meats, eggs, cheeses, wines and much more! Several markets will also be featuring special holiday and craft booths for those who wish to do some shopping. Check out a market near you, and thanks for buying local!